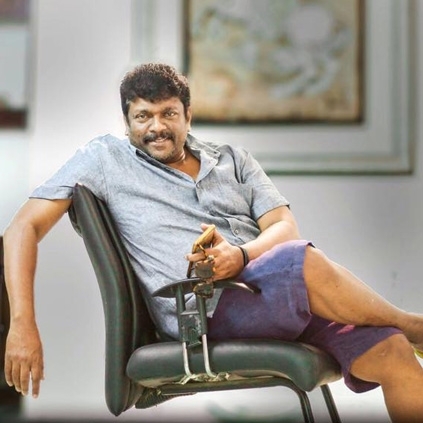 Director/actor Parthiepan, who is busy with his next directorial Koditta Idangalai Nirappuga (KIN), is celebrating his birthday today (15th November). To know about his birthday plans, we caught up with the Naanum Rowdy Dhaan actor, who had to say this. "I am currently busy with the dubbing works of Koditta Idangalai Nirappuga, so I do not have special birthday plans. I am very happy that the film is shaping up very well." He also added that they are planning to release the film on the 23rd of December. The audio and trailer of the film are expected to be released soon. KIN stars Shanthnu Bhagyaraj, Parvati Nair in the lead roles. Meanwhile, it should be noted that Jayam Ravi's Bogan and director Ram's Taramani are also being planned to release on the same day. People looking for online information on Bogan, Koditta Idangalai Nirappuga, Parthiepan will find this news story useful.